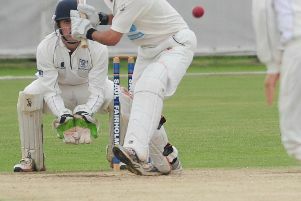 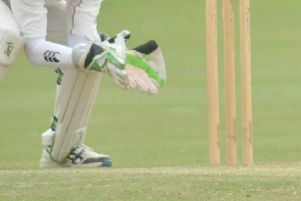 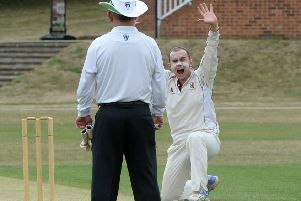 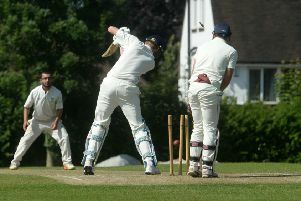 Flitwick suffered a last-ditch defeat to Lutonian on Sunday to stay bottom of the Beds County League Premier Division. 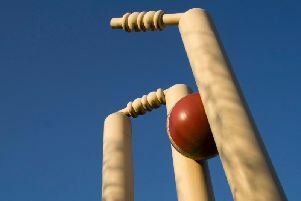 Ampthill’s derby day clash against rivals Flitwick ended in defeat. 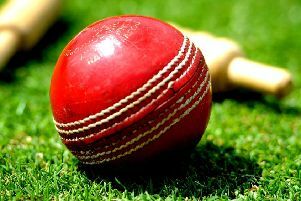 A century for Southill’s James Kettleborough wasn’t enough to stop Bedfordshire sliding to defeat against Lincolnshire earlier this week. 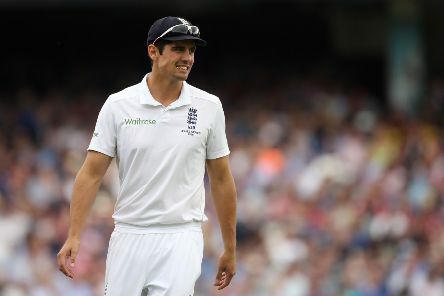 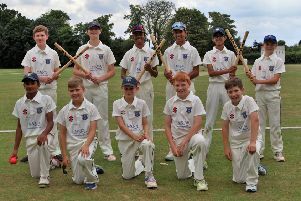 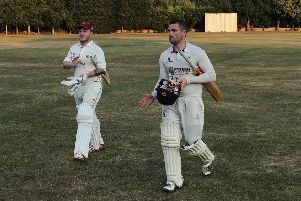 Bedford Cricket Club’s Saturday 1st XI travelled to Lutonian looking to build on a good win from the previous weekend but succumbed by six wickets. 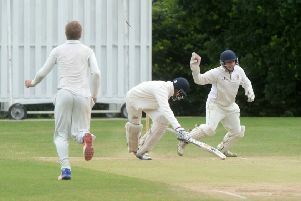 Ampthill picked up a surprise 33-run win over Saracens Herts League Championship leaders West Herts on Saturday. 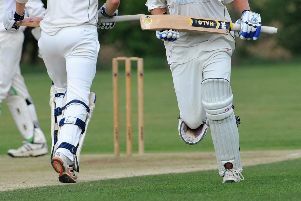 Flitwick renewed their Saracens Hertfordshire League Championship promotion challenge after a 66-run away victory over rivals Dunstable Town at Lancot Park. 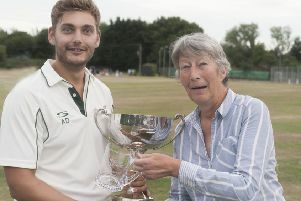 Southill Park lifted the Heritage Cup after beating Potton Town by 47 runs in the final at The Hollow. 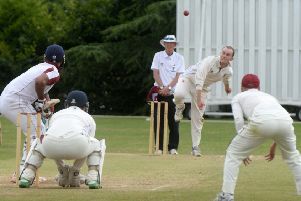 Ampthill Town 1st XI were on the wrong end of a high-scoring league game at Ampthill Park in the Saracens Championship on Saturday against Hoddesdon. 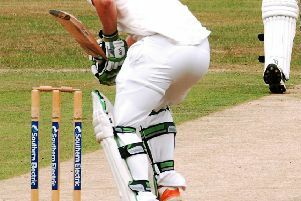 The Bedford CC Saturday 1st XI romped home to a much-needed victory at The Bury on Saturday, winning by seven wickets against Old Warden. 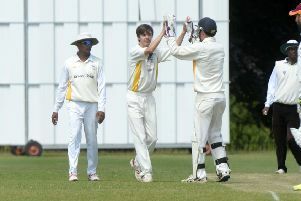 Ampthill Town CC celebrated a double success as both 1st XI’s won for the first time this season. 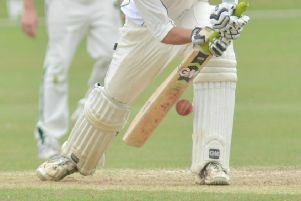 Bedford remained top of the Beds County League Division Three after thrashing Luton Town & Indians IIIs by nine wickets on Sunday.